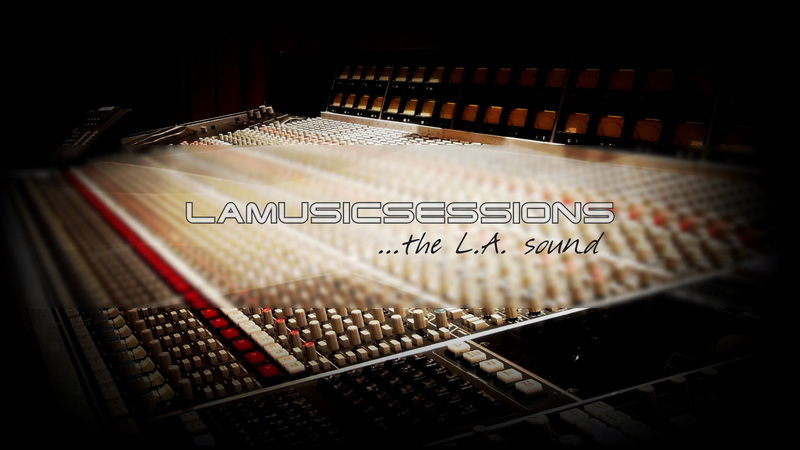 L.A. Music Sessions is a music production/services company based in Los Angeles. We cater to international artists, producers, songwriters and composers, signed or independent, who want to add prestige and take their work to the top level. 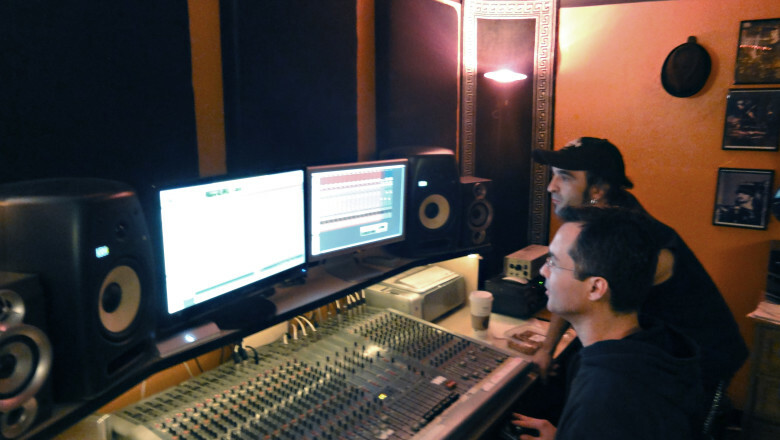 We have access to Grammy™ and Multi-Platinum winner musicians, vocalists and sound engineers who will turn your music project into a top 10 hit or an orchestral masterpiece – all at competitive rates! Traveling to Los Angeles, including hotels and restaurants costs, can be an expensive endeavour, that’s why we offer the possibility to collaborate online via videoconference and file exchange, taking advantage of today’s high-speed internet technologies available. 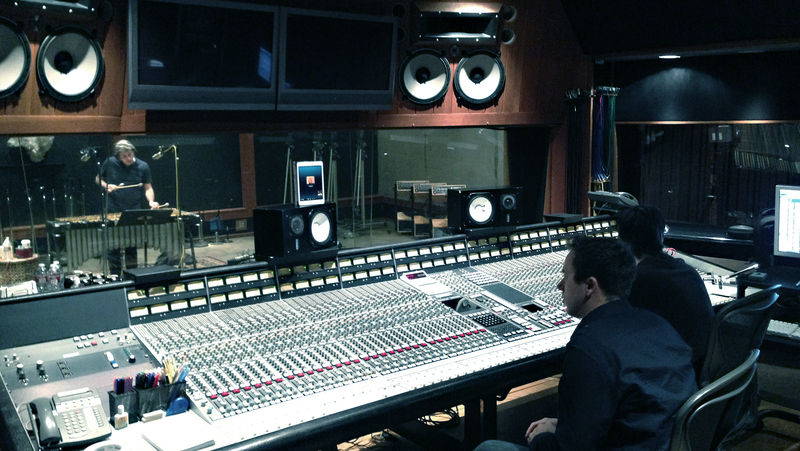 The Los Angeles music industry is a super-busy environment; it can be very challenging to organize recording sessions. We take good care of that. 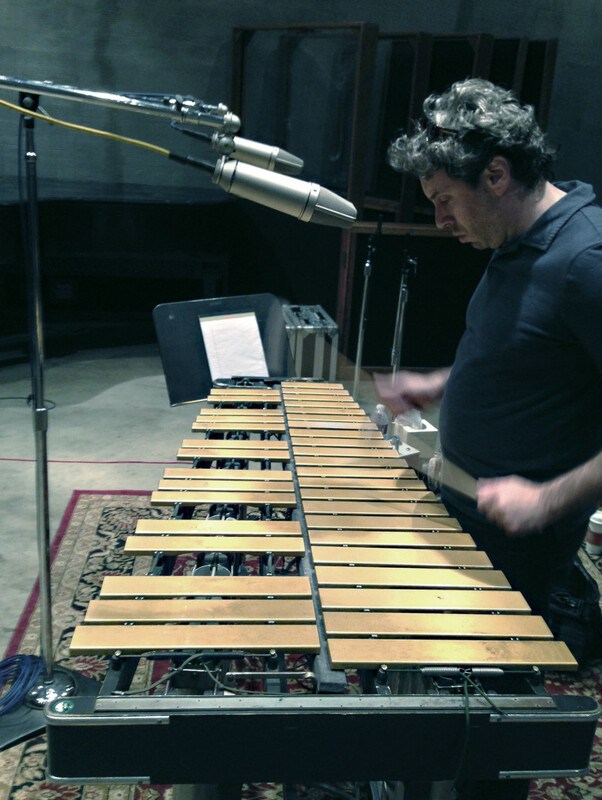 We work on complete and on partial projects – from rhythm sections to entire orchestras, and on all kinds of styles and arrangements. 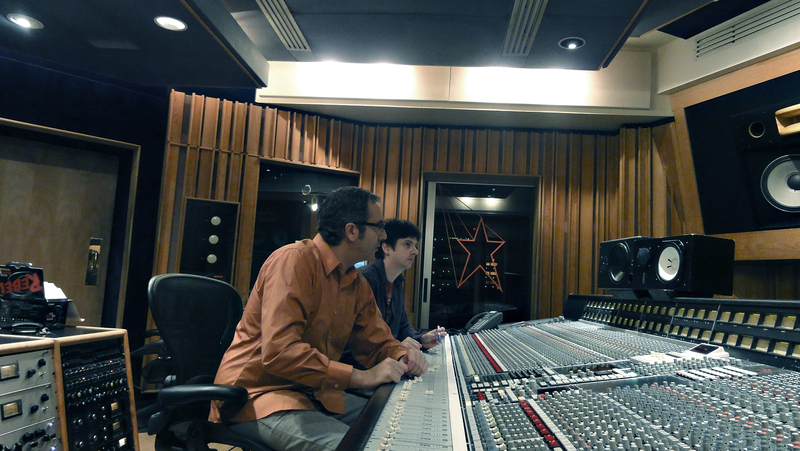 Whatever your project needs, L.A. Music Sessions will provide the perfect sound …the L.A. sound! Your artistic expectations can be fully achieved in collaboration with world renown professionals who perform and record for international pop stars. Talent, passion and prestige for your music projects. Preparing recording sessions and making sure everything works smoothly, can be a daunting task. We take care of all the organizational aspects in every detail, so that our clients can fully and solely focus on music. 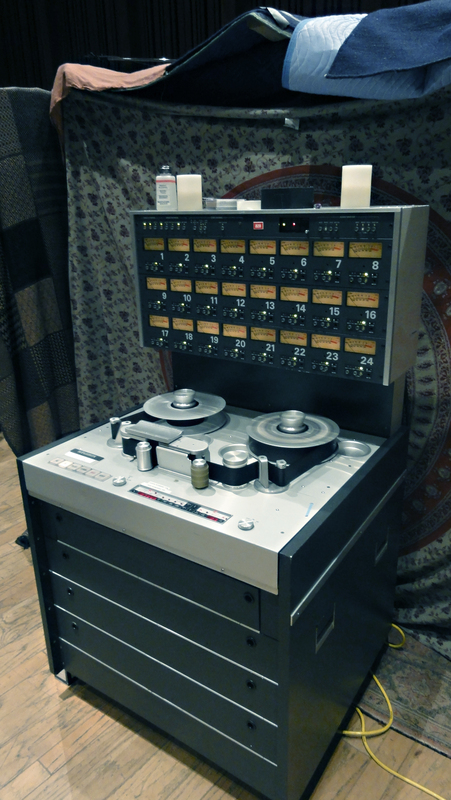 While we still love working with vintage gear, we fully embrace of the opportunities offered by present technology to provide an amazing virtual studio recording experience. From L.A. to your studio or home on the other side of the world. Russ is internationally known as one of the top drummers of today. 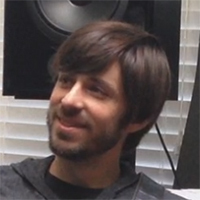 As a Multi-Platinum recording artist, he has played on multiple Grammy® award winning recordings with combined sales of over 26 million copies. 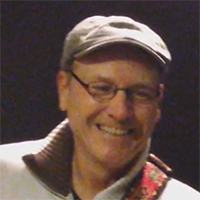 His musical versatility has led him to work with an incredible list of over 50 international artists from legends like Ray Charles, The Fifth Dimension, Natalie Cole, Tina Turner & Bobby Caldwell through modern stars, Nelly Furtado, The Psychedelic Furs, Hilary Duff, Steve Perry, Andrea Bocelli, Daniel Bedingfield and Meredith Brooks. 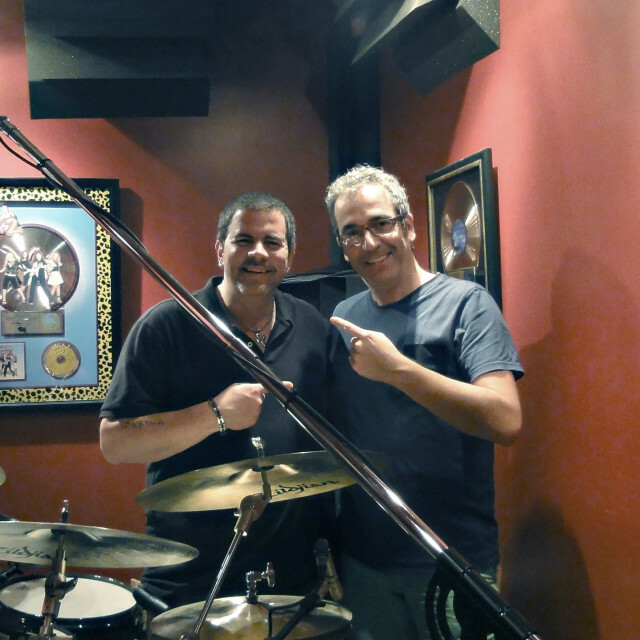 Matt has started his professional career back in the 80's with jazz trumpeter Maynard Ferguson. Then he was part of the David Lee Roth band with Steve Vai and his brother Gregg on drums. He recorded on the multi platinum winner albums 'Skyscraper' (1988) then 'A Little Ain't Enough' (1991). 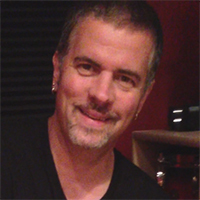 Matt has then toured and recorded with Joe Satriani, Brian Wilson (Beach Boys), Don Henley (The Eagles), Julian Lennon, Steve Perry (Journey), Ty Tabor (King's X), Peter Frampton, Ringo Starr, Boz Scaggs. 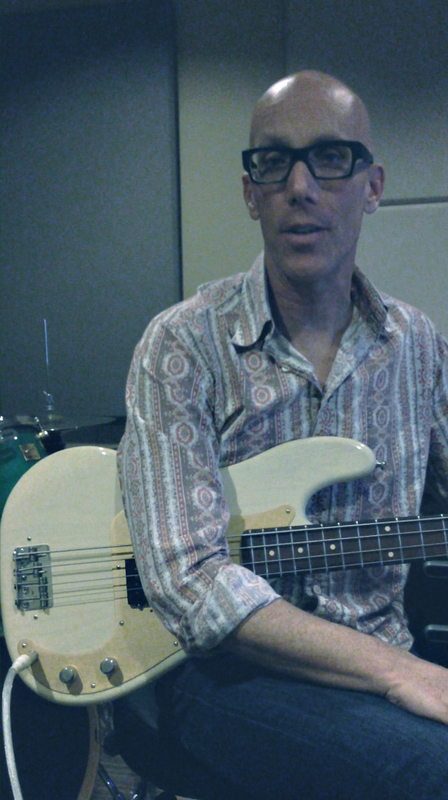 Matt is presently the bass player of Elton John. 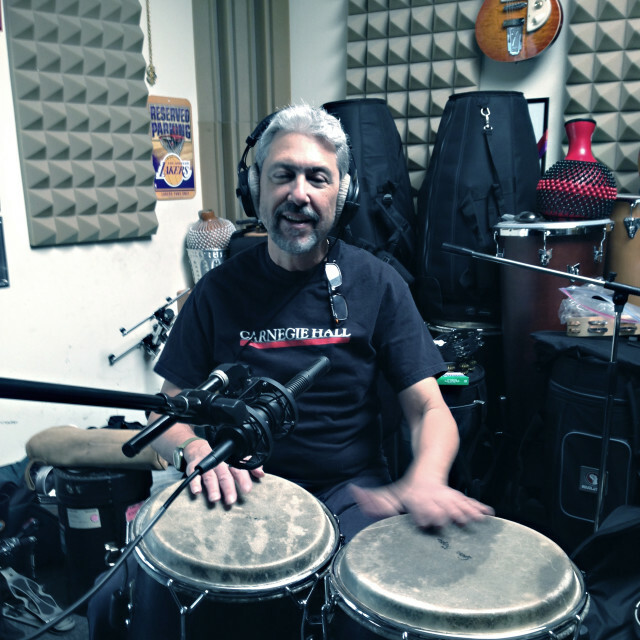 Born in Santiago, Cuba, Luis moved to Los Angeles when he was a teenager and his career eventually took off to international stage in the 80s to the extent that he has become one of the most sought after percussionists in the world. 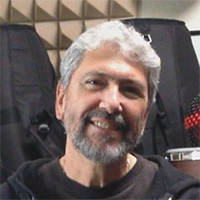 A Grammy™ winner who has recorded and toured with many international artists like Phil Collins, James Taylor, Celine Dion, Elton John, Eric Clapton, Chaka Khan, Christina Aguilera, Barbra Streisand, Jackson Browne, Steve Winwood, Roger Waters, Eros Ramazzotti, Enrique Iglesias, Djavan, and many more. "Music is given to us with the sole purpose of establishing an order in things, including, and particularly, the coordination between man and time." What we offer... but not limited to! 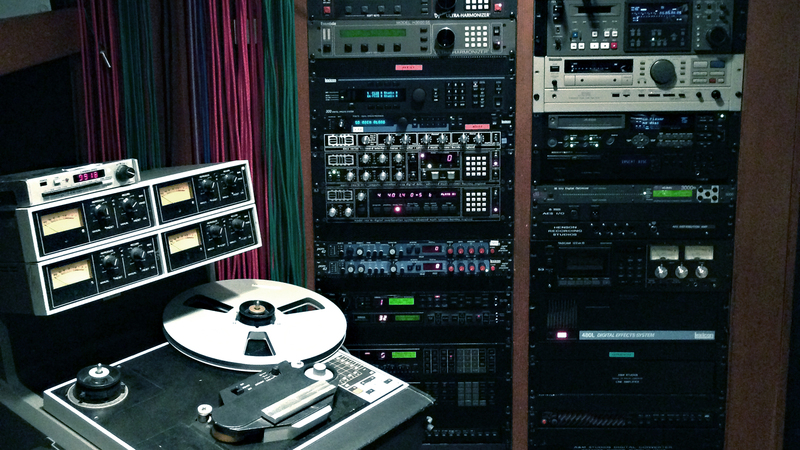 In today's highly competitive music industry, demos are virtually finished products. Let your ideas stand out. 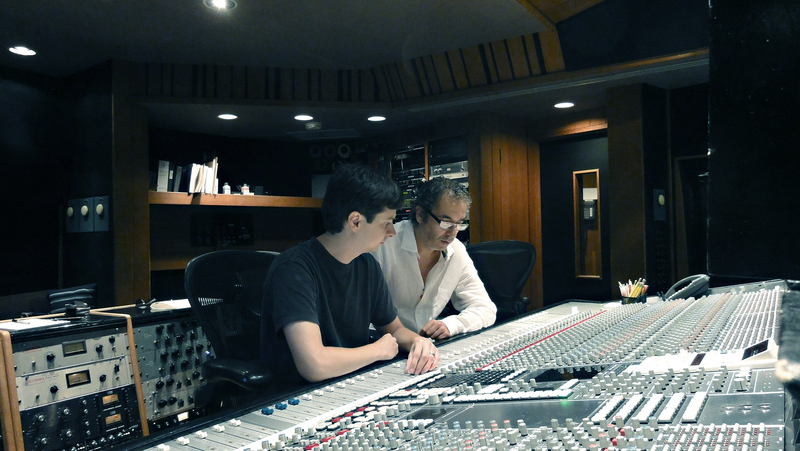 We have access to a variety of composers for your needs. From dance, pop, rock, to soundtrack and custom music for backgrounds. All styles covered. 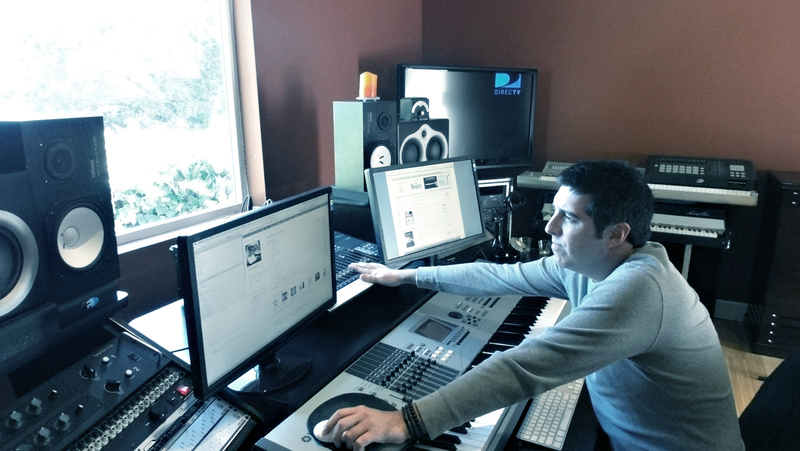 Arrangers specialized by genre, from hip-hop to DnB, EDM, country, pop, to jazz, orchestral, experimental, etc. 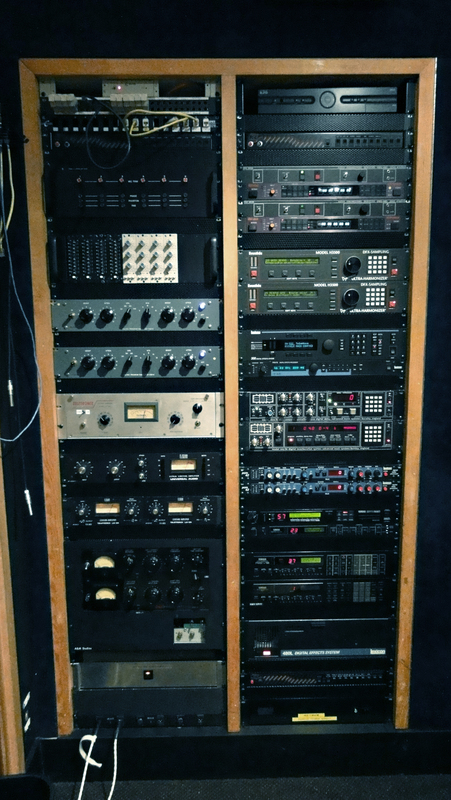 We record from select studios. Sessions can be followed by videoconference. Clients can interact as if they were in studio with us. Giving the right character to your mixes. Punch, clarity, dynamics, space, warmth. 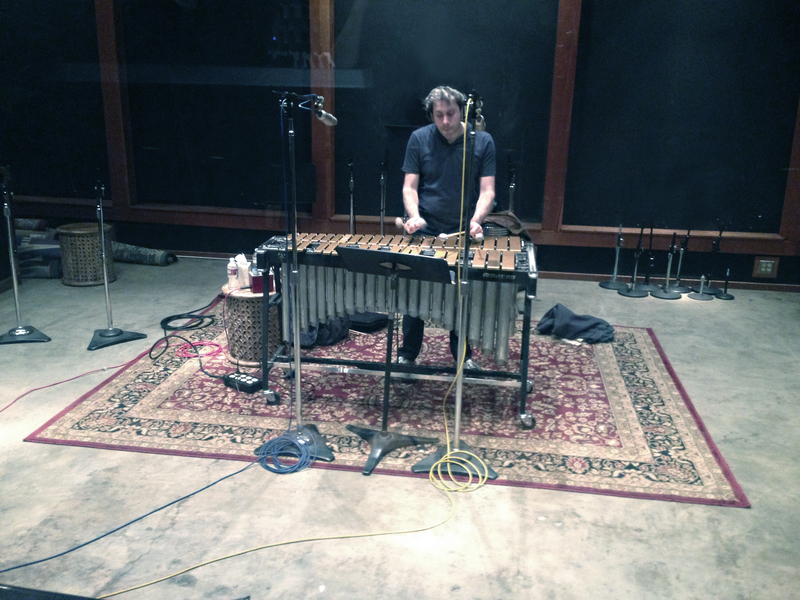 A final, yet critical, stage to add cohesion to a music project. 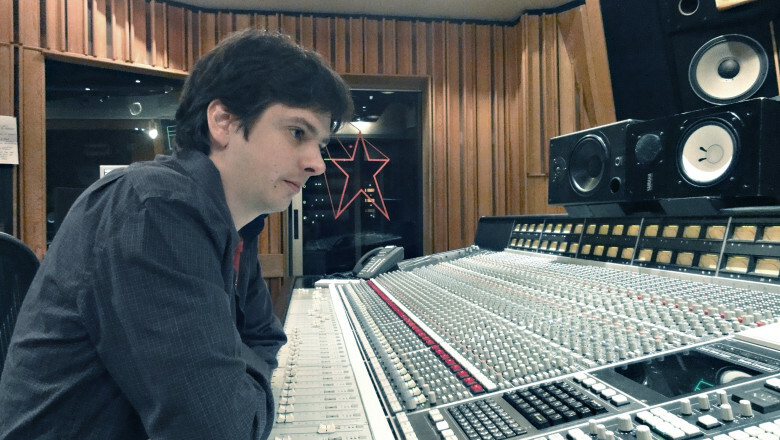 Optimizing your mixes and making them sound just right. Video interviews during recording sessions. 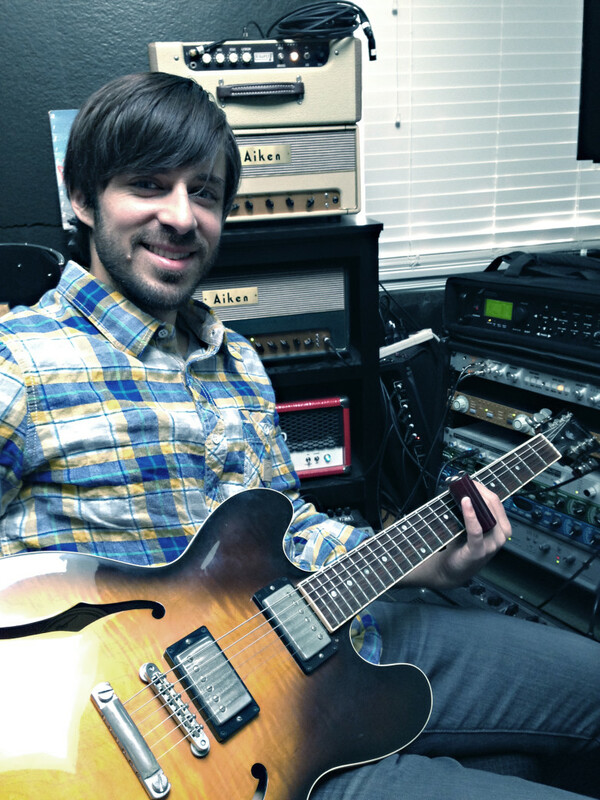 Professional backgrounds, stories, gear and... fun facts! 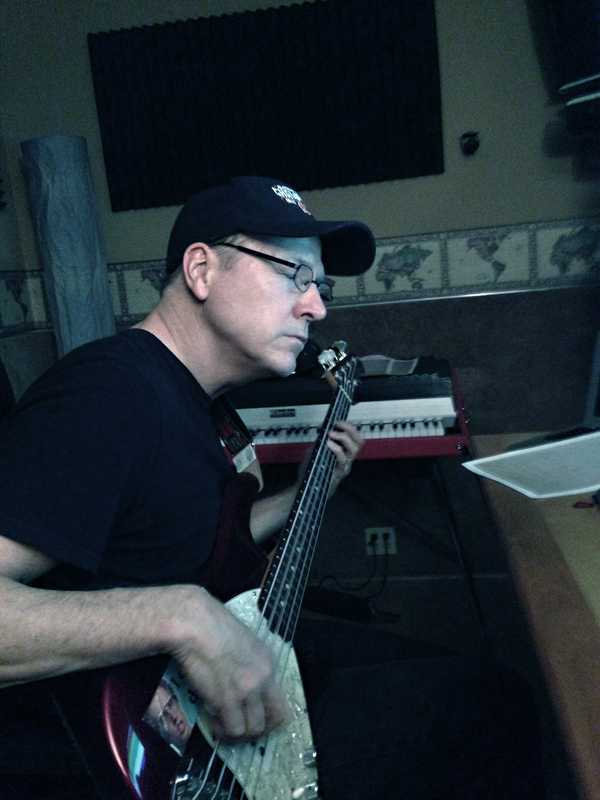 During a recording session with Russ Miller. 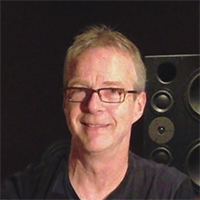 Other than being a wonderful drummer, Russ is expert on tech stuff and developed the subkick with Yamaha. 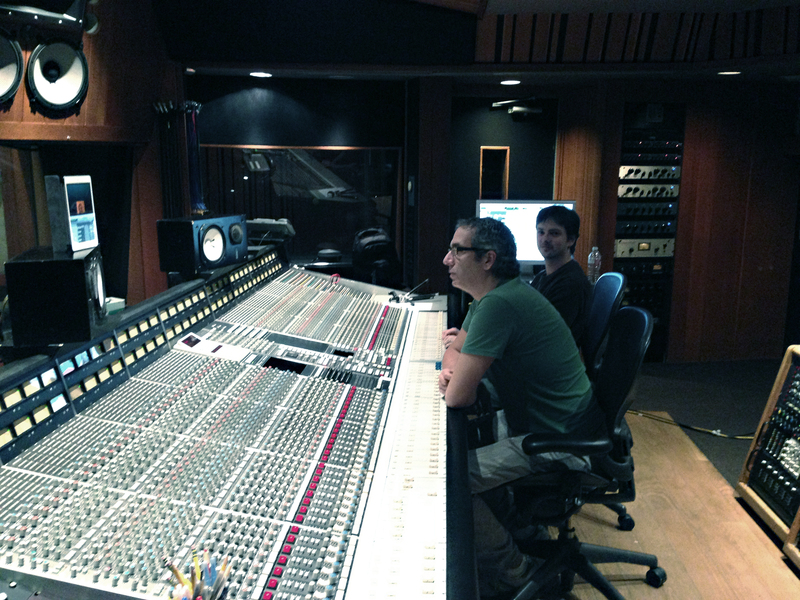 We spent quite some time to find the right sound for the project we were working on with great results! 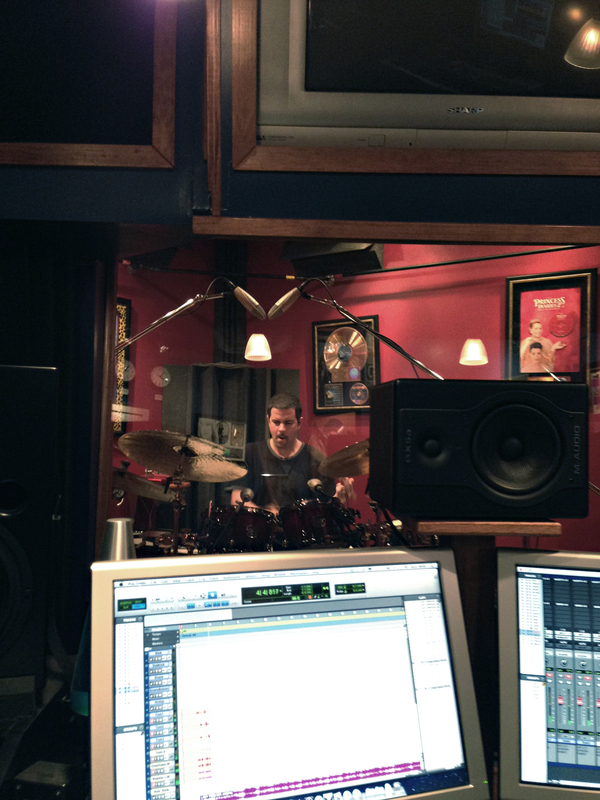 Nick Mancini recording outstanding takes at the Henson’s Studios. 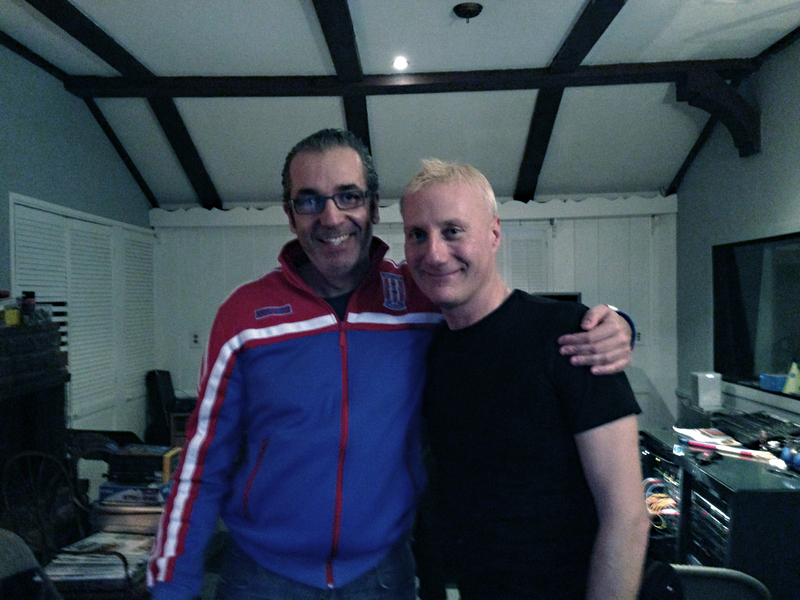 Magnificent sound, also thanks to the excellent job done by sound engineer Nicolas Essig. 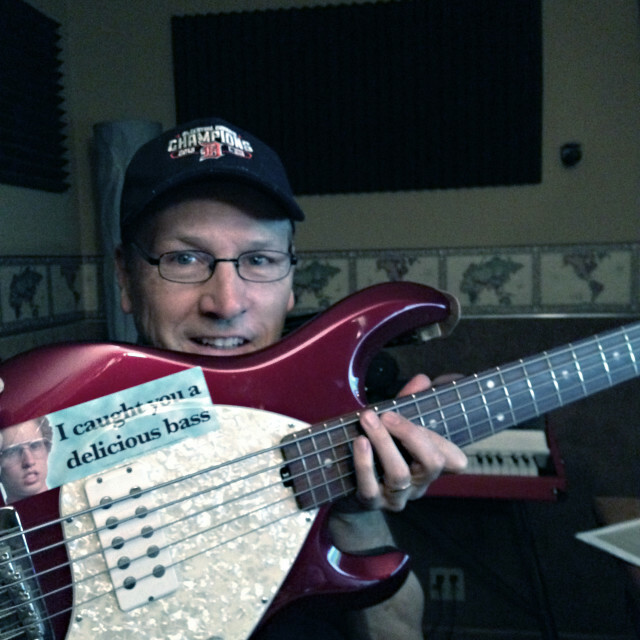 This recording session required lots of energy. Deep solid rock sounding and right attitude. Spot on! The Bissonette brothers have been playing together since they were kids. They’ve been recording and touring together with many artists, one in particular David Lee Roth back in the 80s. 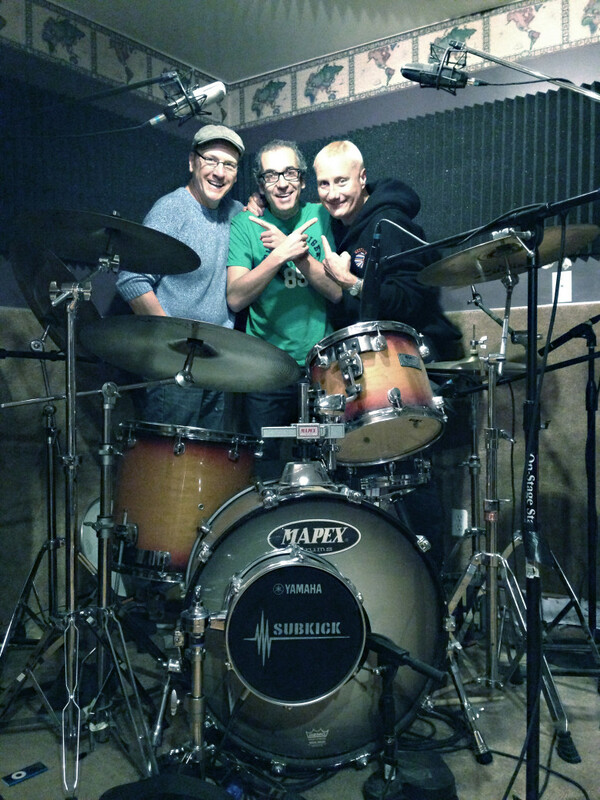 A remarkable rhythm section. 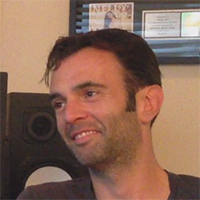 One of the features of Nicolas mixes is the punch, rock-like sounding drums, and very spatial. A true talent. Thanks to Andrew’s great creativity we’ve been experimenting on different types of sounds and arrangements using vintage as well as modern gear. 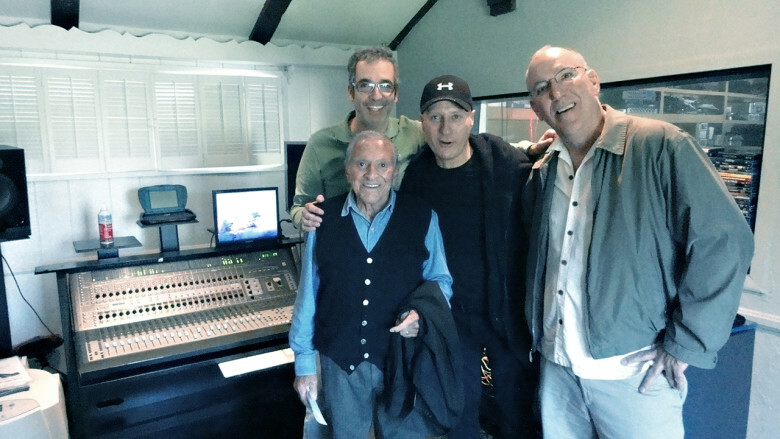 A live recording with an amazing trio at Hillside Studios: Gregg Bissonette (drums), Dave Stone (upright bass) and the living legend Emil Richards (vibraphone). 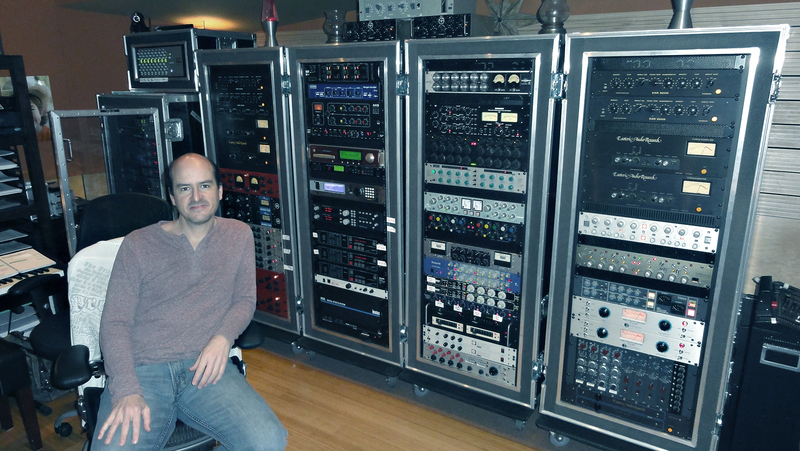 And big thanks to sound engineer Davis Jones! 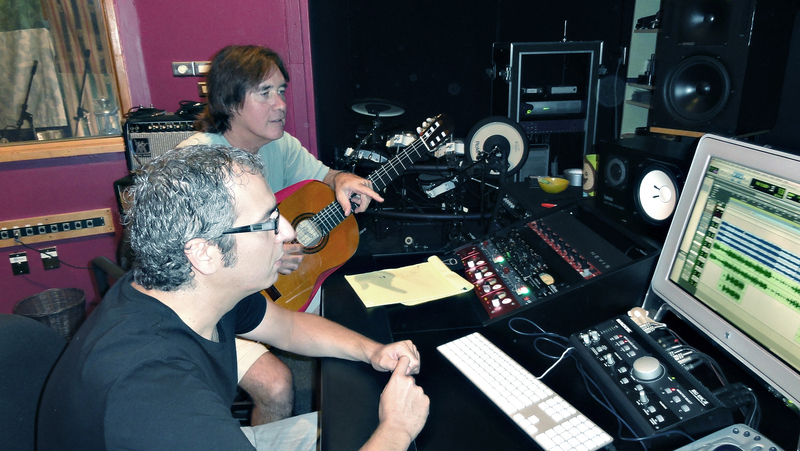 "Thanks to the L.A. Music Sessions' artistic talent, passion and professional management, music ideas are fully realized within budget and skillfully enhanced with the magic of the arrangements and sounds chosen." 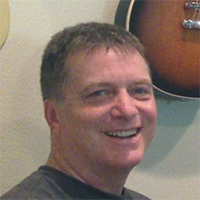 "L.A. Music Sessions provided me with tracks for my songs with excellent results. Anytime I had questions or concerns, I always got the answers I needed, plus offered valuable alternative options which made the process run so smooth. If you need any professional session work done for your music to bring it to the next level, I highly recommend contacting L.A. Music Sessions."